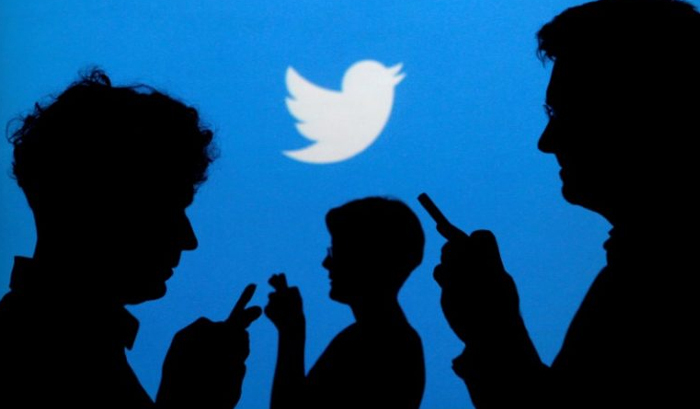 (Washington, Feb 09,2019):Faced with allegations of being politically biased in India, Twitter Friday said it believes in impartiality and does not take any actions, such as blocking of accounts, based on political views. Twitter, which has been accused by supporters of the ruling BJP of being biased against the right-wing, said "abuse and hateful conduct comes from accounts across the ideological spectrum" and it will continue to take action when rules are broken. Explaining how trending topics on Twitter work, the US-based microblogging platform said the velocity or the number of tweets in a given time period and not the total number of tweets decides what is trending. The statement by Twitter comes days before its representatives are set to appear before a Parliamentary panel on information technology, which is perceived to have issued the summons to it as a reaction to concerns of supporters of the ruling dispensation. The committee head and BJP MP Anurag Thakur on February 5 had tweeted about the agenda of the February 11 meeting as examining the issue of "safeguarding citizens'' rights on social/online news media platforms". Twitter is a platform where voices from across the spectrum can be seen and heard. It is committed to the principles of openness, transparency, and impartiality," it added. The US-based company argued that the content that appears in users'' timelines or the manner in which the company enforces its policies are impartial, and that it is "committed to remain unbiased with public interest in mind". "Twitter''s product and policies are never developed nor evolved on the basis of political ideology... Abuse and hateful conduct comes from accounts across the ideological spectrum and Twitter will continue to take action when its rules are broken," it added. Twitter, which counts India among its biggest markets, said it has a specialised, global team that enforces its rules with impartiality and that its India employees do not make enforcement decisions -- which "by design" ensures fairness and objectivity. "Twitter does not review, prioritise, or enforce its policies on the basis of political ideology. Every Tweet and every account is treated impartially. We apply our policies fairly and judiciously for all. "If there are ''false positive'' decisions, these are not political statements of intent; they are the basic human error rate of running the fastest, most open conversational tool in history," Twitter Global VP (Public Policy) Colin Crowell said. The company also stated that the public verification process on its platform is currently closed. Twitter said it is working with Indian political parties to verify candidates, elected officials, and relevant party officials whose accounts will be active in the public conversation. "To be clear, the parties themselves select the accounts for verification and then Twitter reviews these accounts to ensure they meet the company''s verification standards," it said. Twitter emphasised that it verifies these accounts to "empower healthy election conversations" and to "provide confidence that these public figures are whom they claim to be". 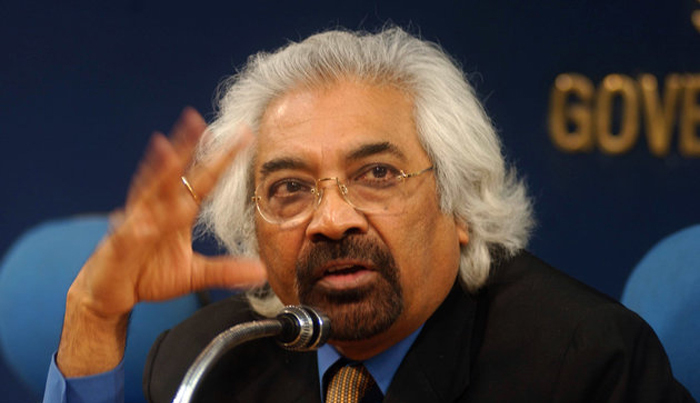 "India is the world''s largest democracy, and one of our fastest-growing audience markets globally. Twitter''s real-time and open nature facilitates robust civic engagement on topics of national and local interest during elections. We are committed to surfacing all sides of the conversation as we enter the election season in this extraordinarily diverse cultural, political and social climate," Crowell said. He added that the company endeavours to be "even more transparent in how we develop and enforce our policies to dispel conspiracy theories and mistrust". With ensuing general elections, the Indian government had warned social media platforms of strong action if any attempt was made to influence the country''s electoral process through undesirable means.